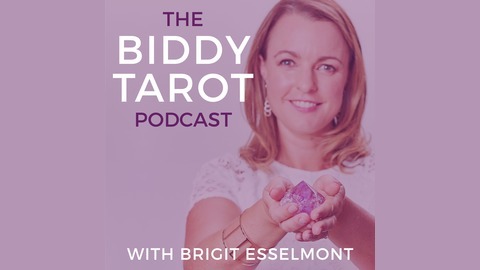 The Biddy Tarot Podcast reveals how you can connect deeply with your intuition and live an empowered and enlightened life, with the Tarot cards as your guide. The show is perfect for Tarot beginners, aspiring Tarot readers and experienced Tarot professionals who want to read Tarot with confidence. Listen as my guests and I share our very best tips and strategies to help you become an accurate and insightful Tarot reader. Whether you are looking to master the Tarot card meanings, develop your intuition, enhance your psychic abilities, become a professional Tarot reader, or simply improve your Tarot reading skills, the Biddy Tarot Podcast can and will help you. Learn more and get connected at http://www.biddytarot.com. 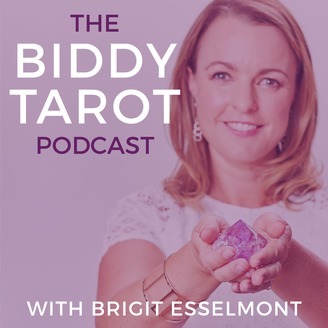 BTP146: What's Next For the Biddy Tarot Podcast? In this episode of the Biddy Tarot Podcast, I open up about my creative process and journey with the podcast so far. You'll get real insight into why it's time for a pivot, and hear my thoughts and plans for the Biddy Tarot Podcast.